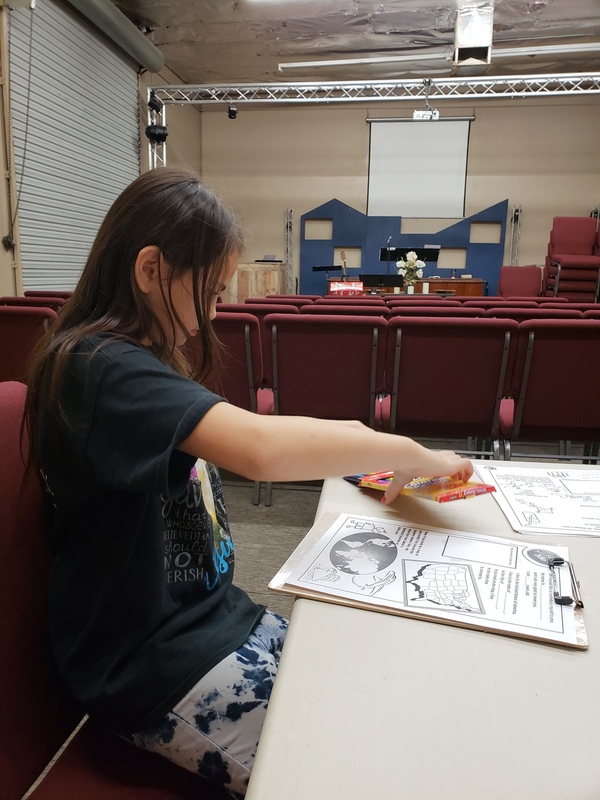 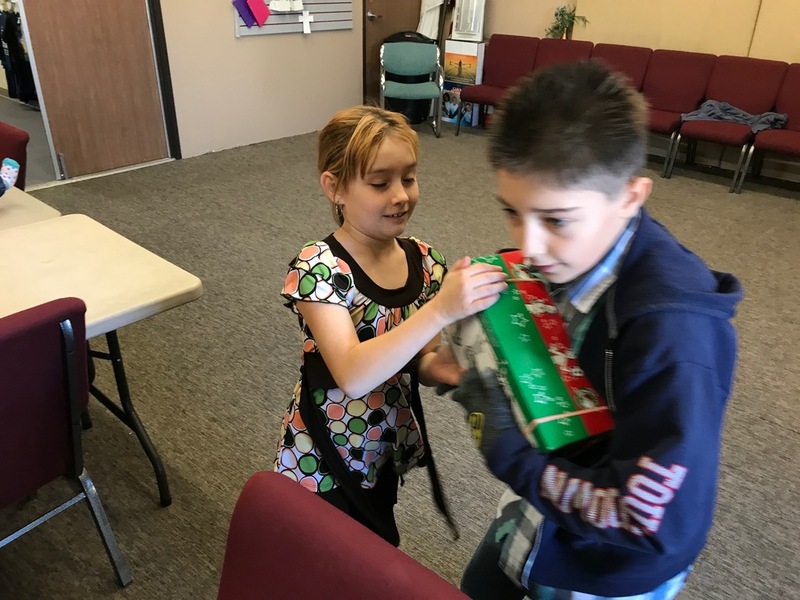 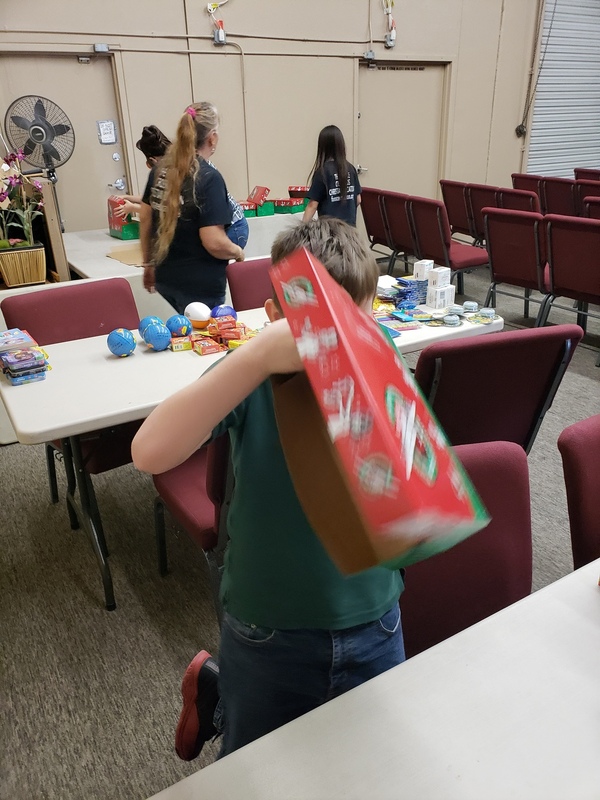 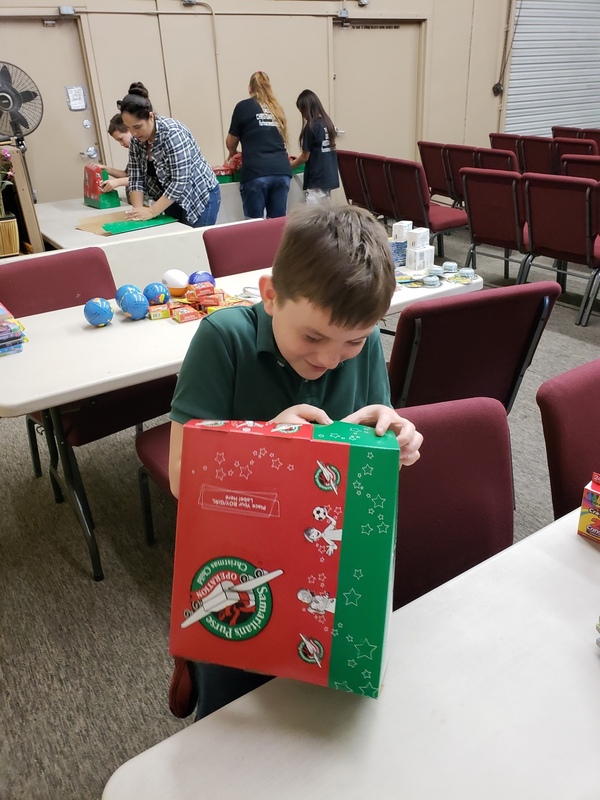 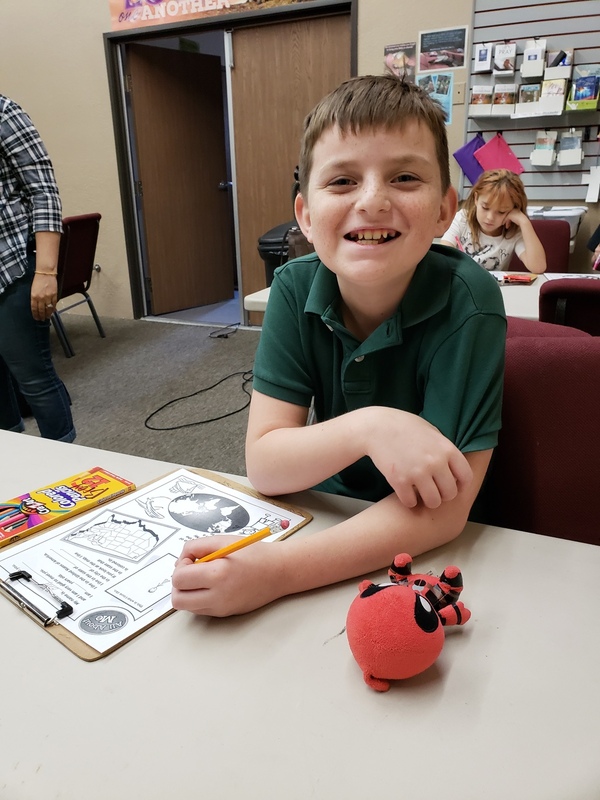 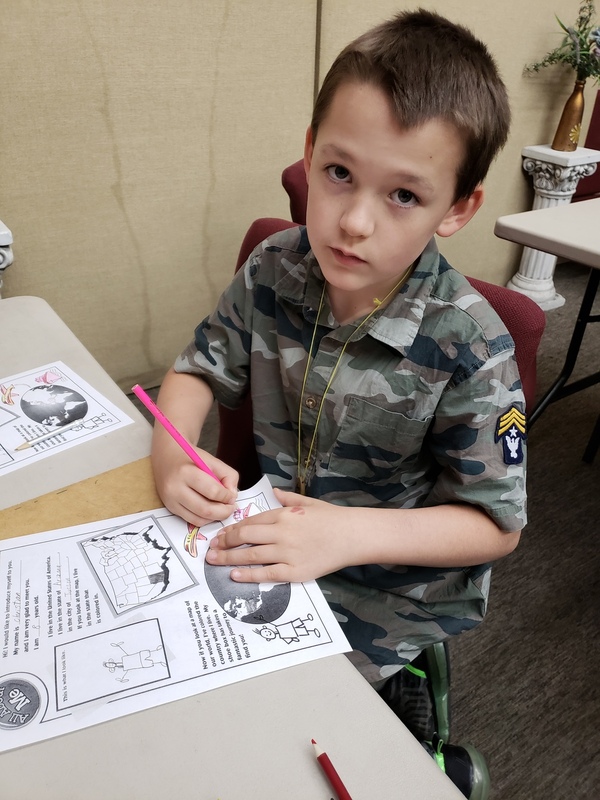 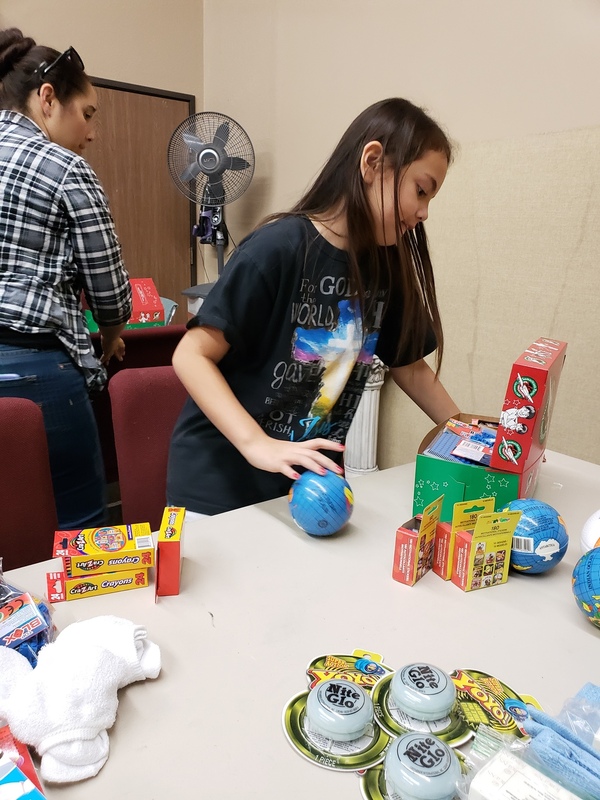 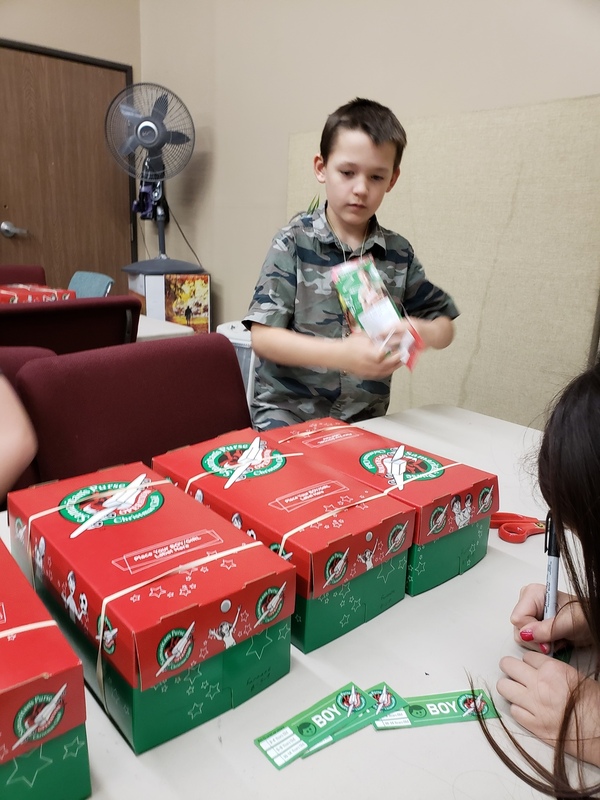 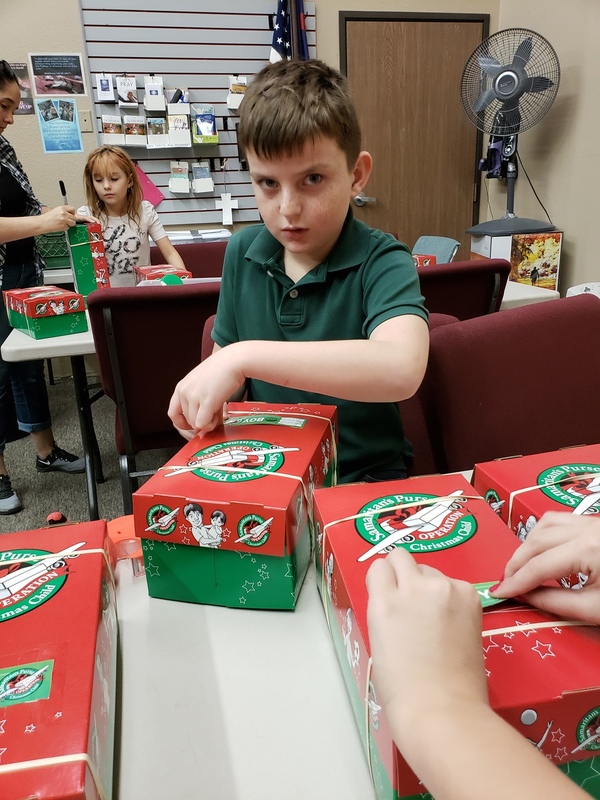 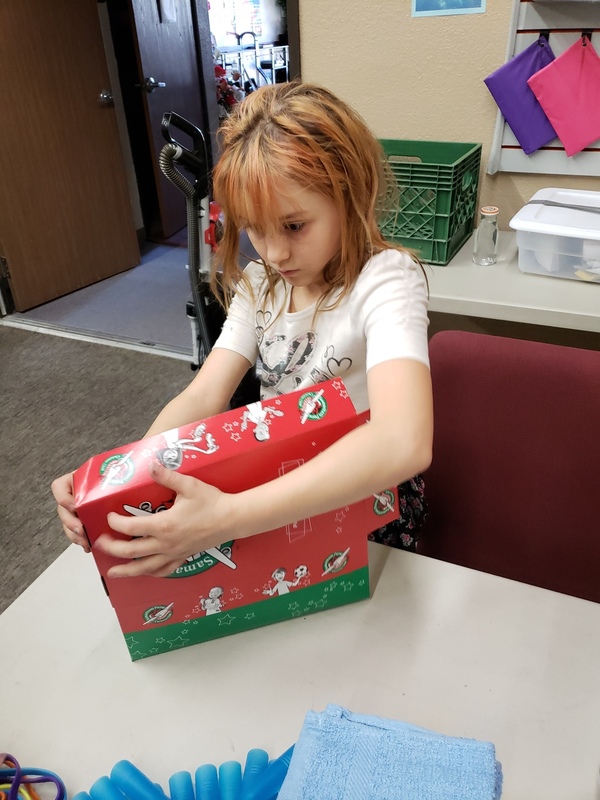 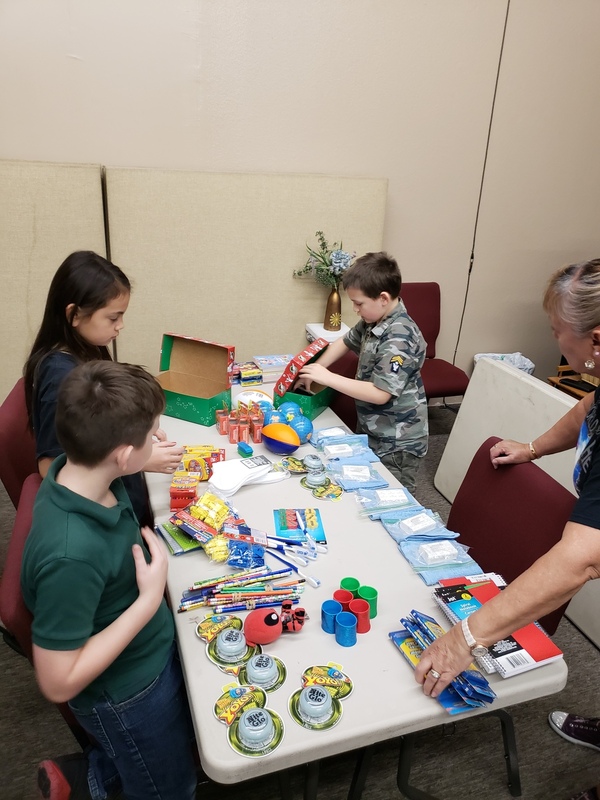 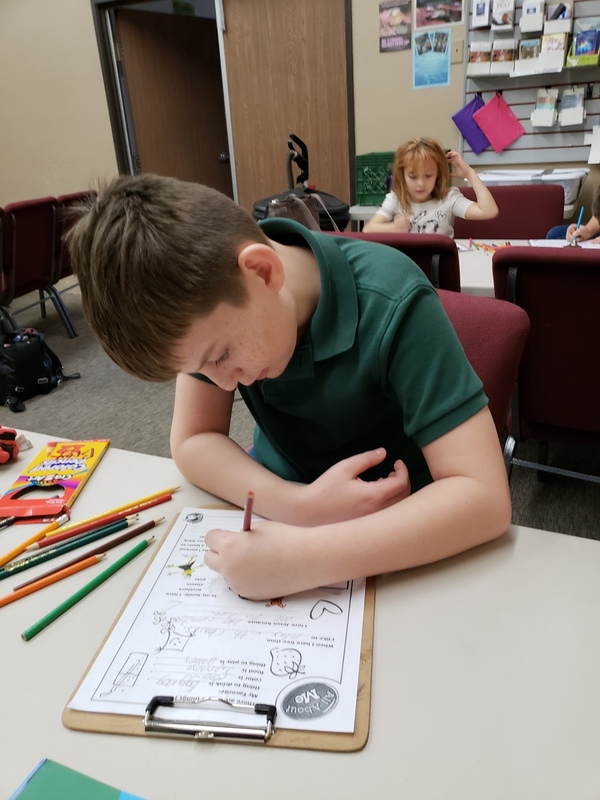 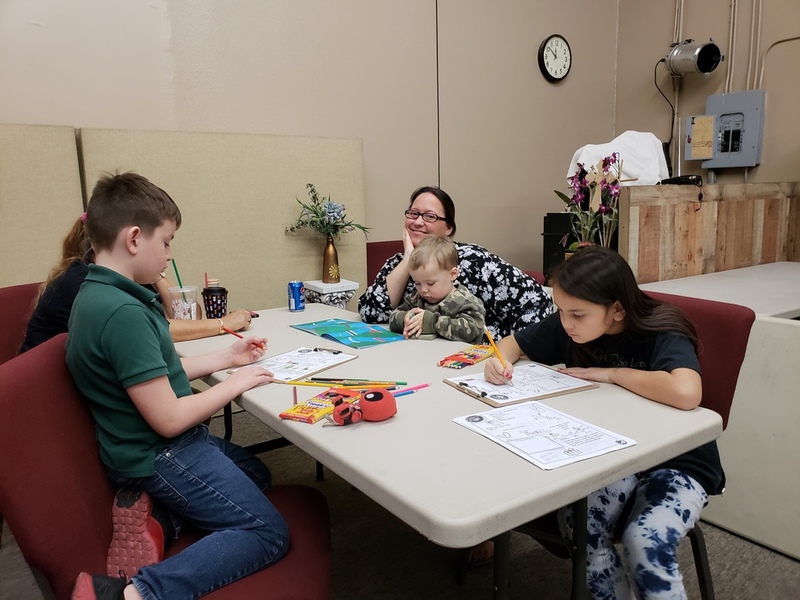 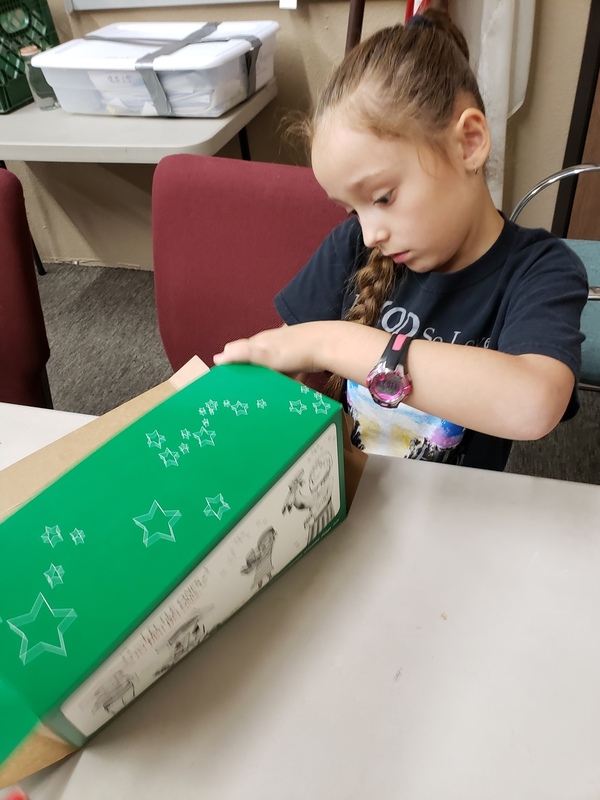 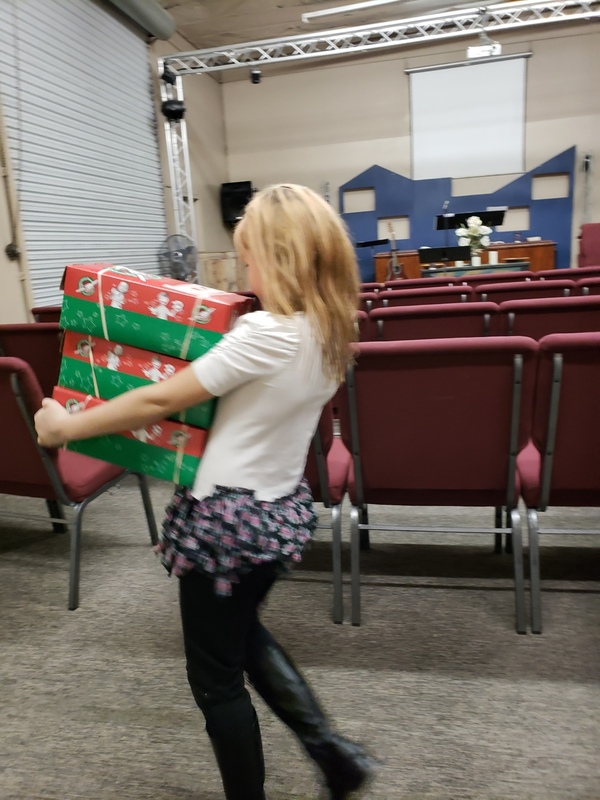 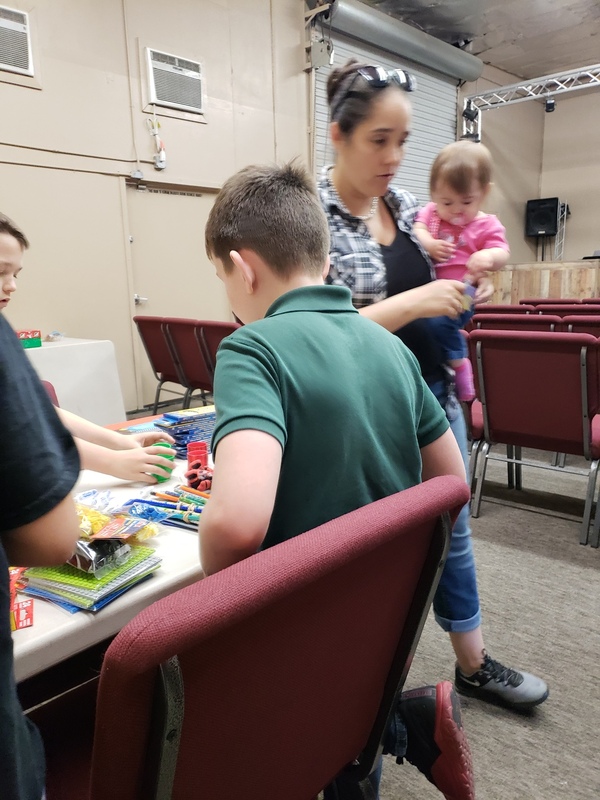 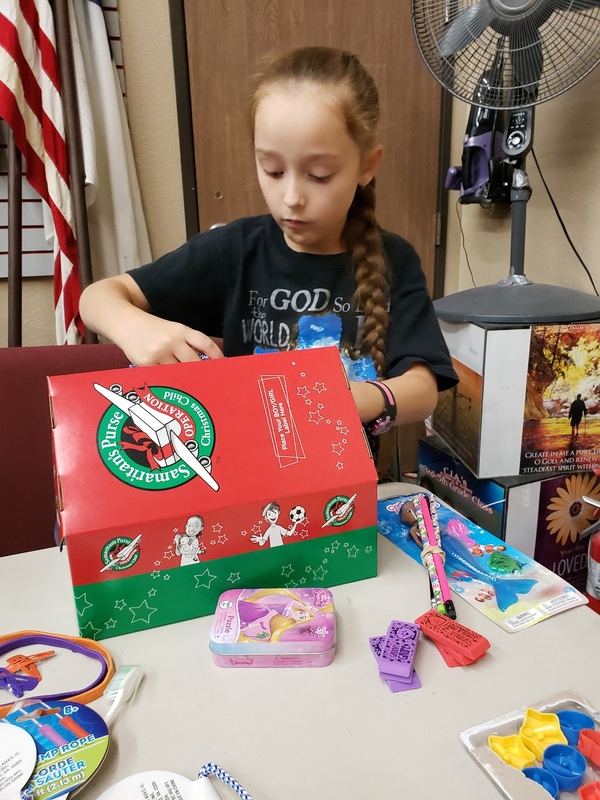 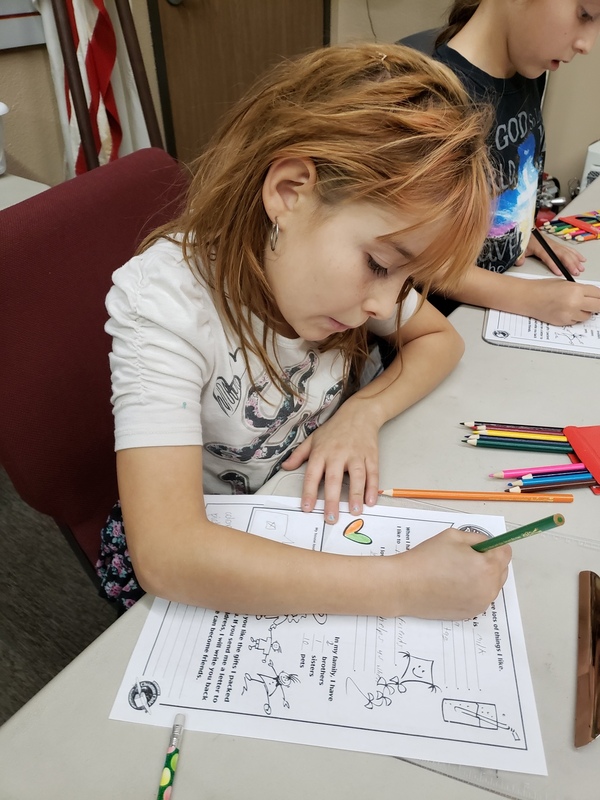 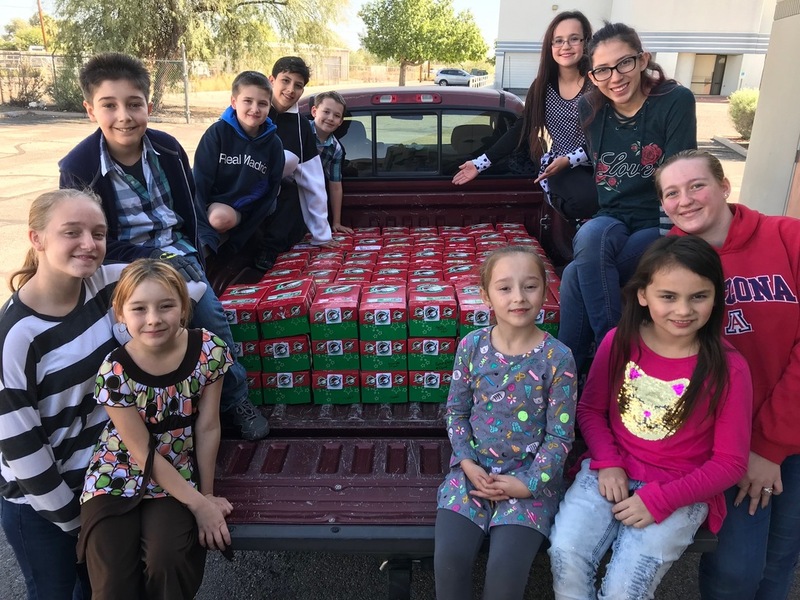 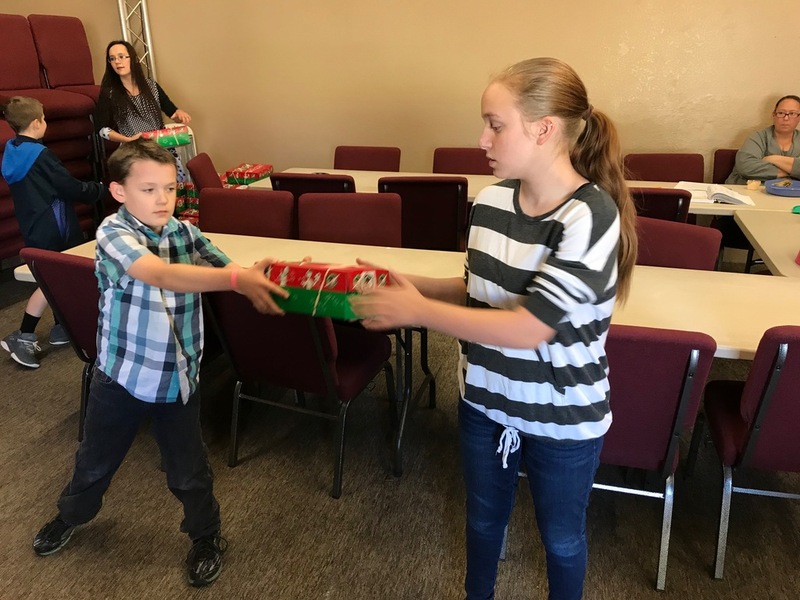 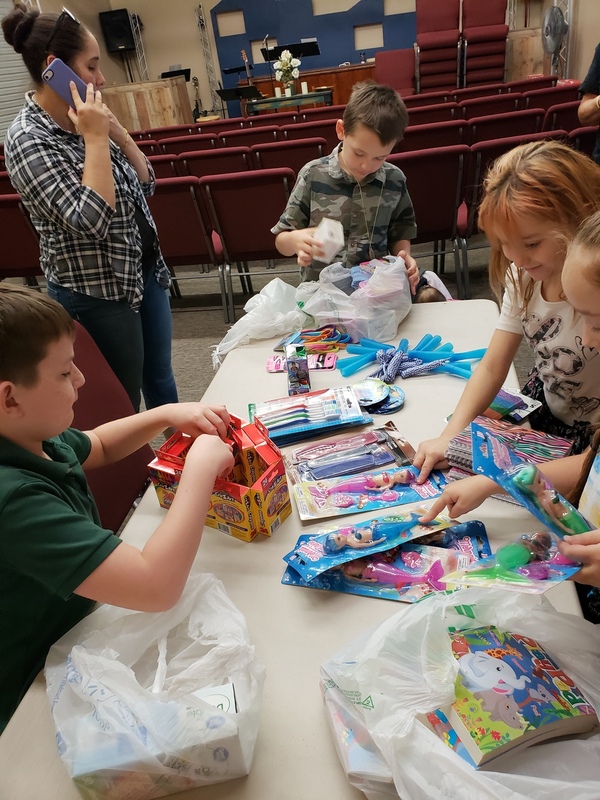 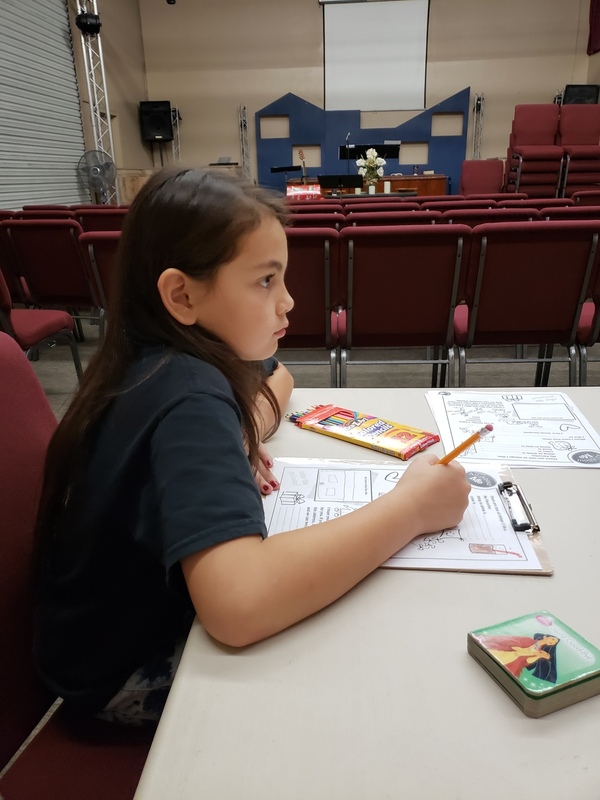 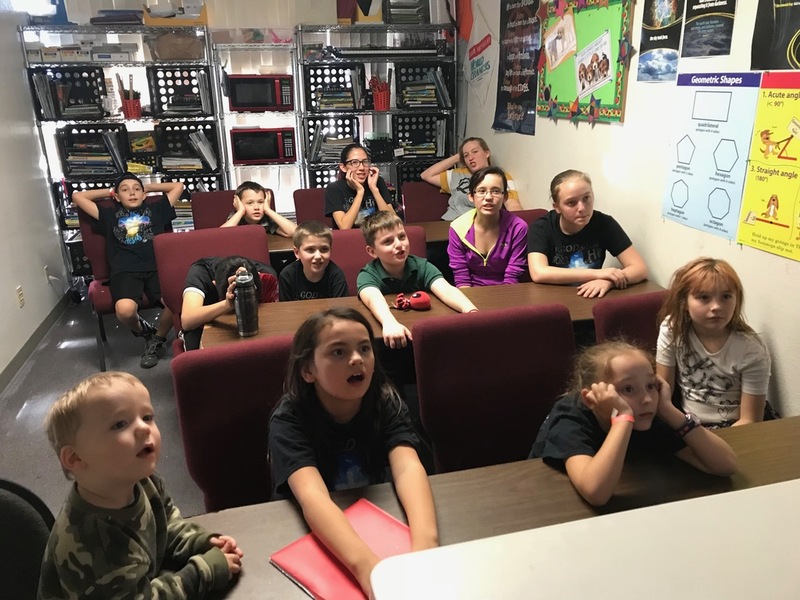 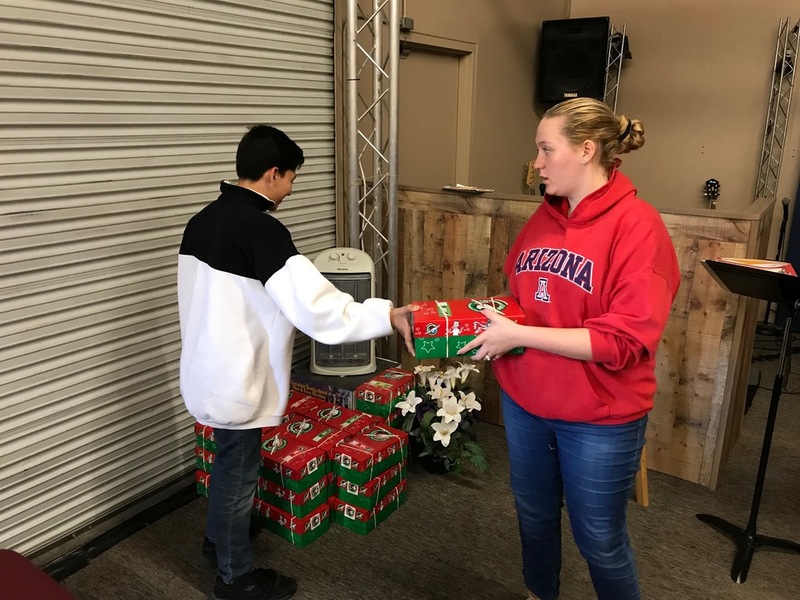 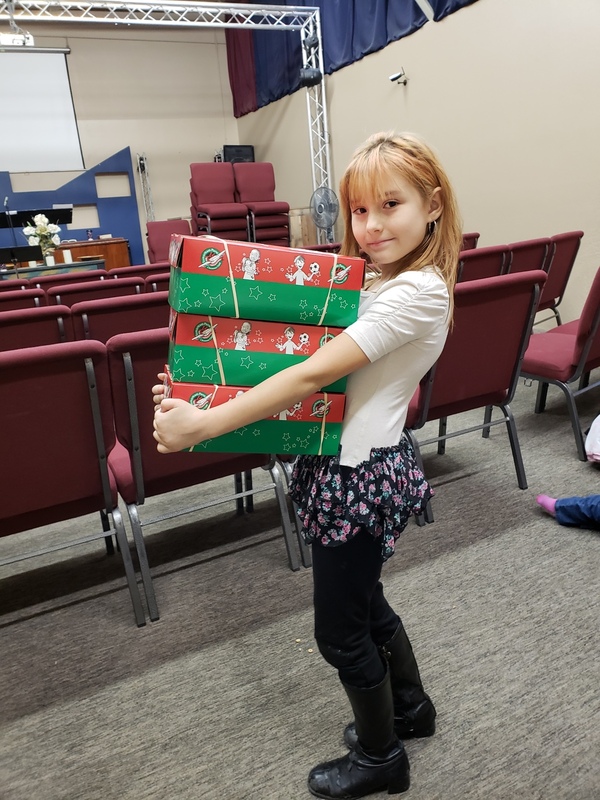 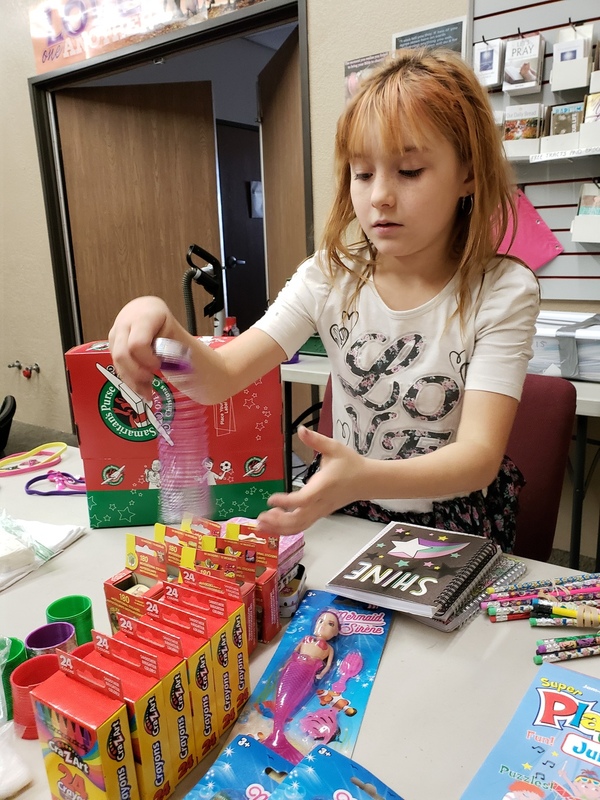 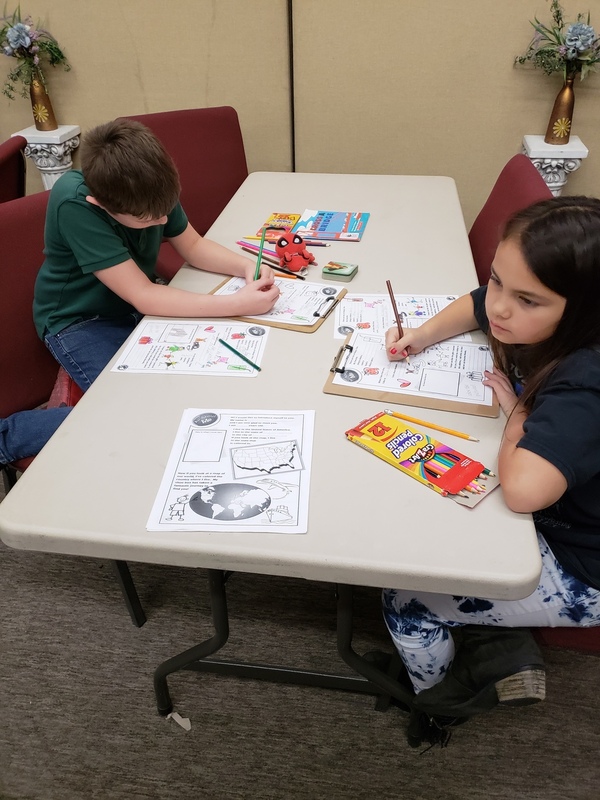 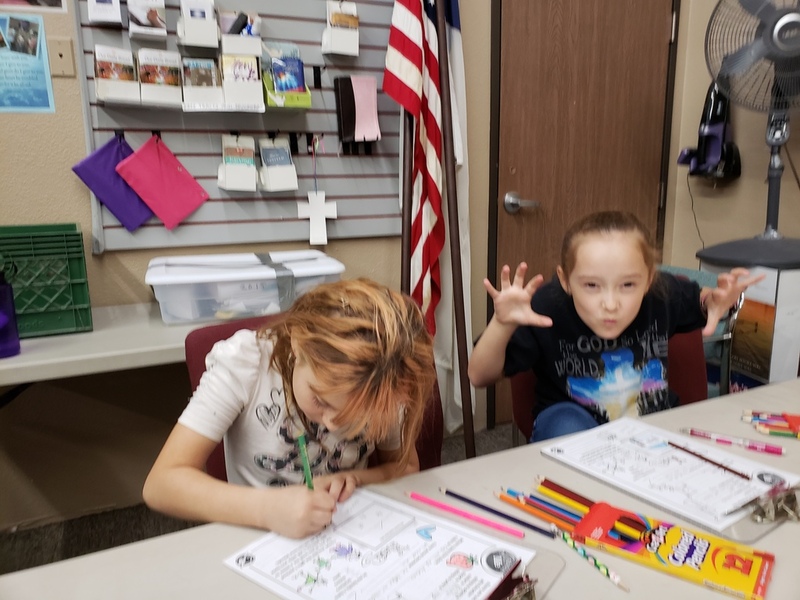 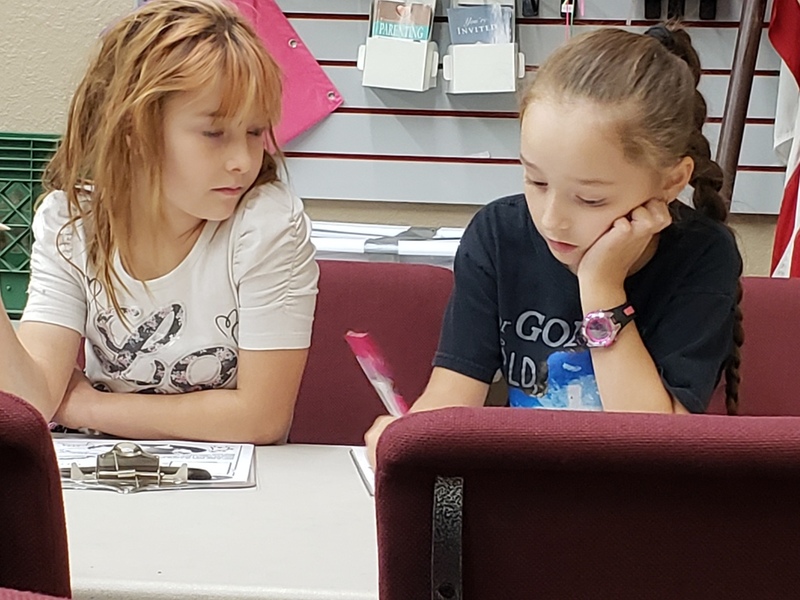 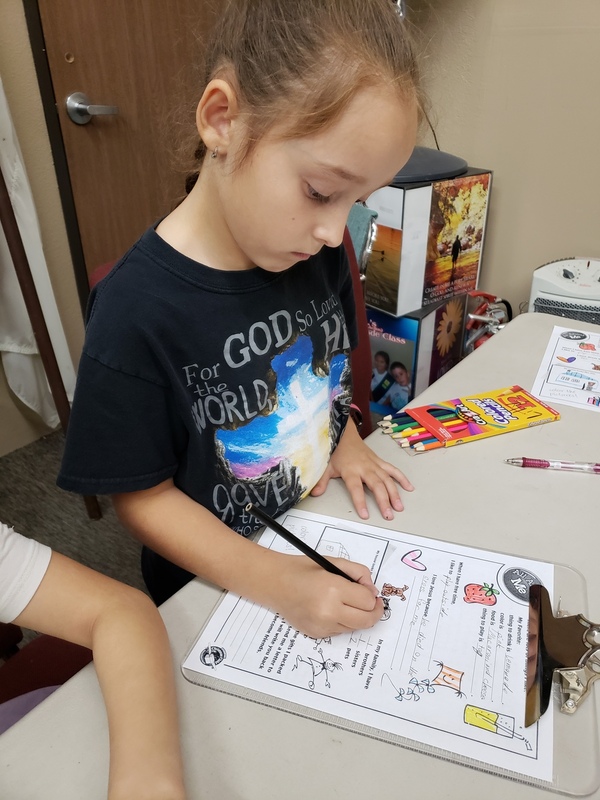 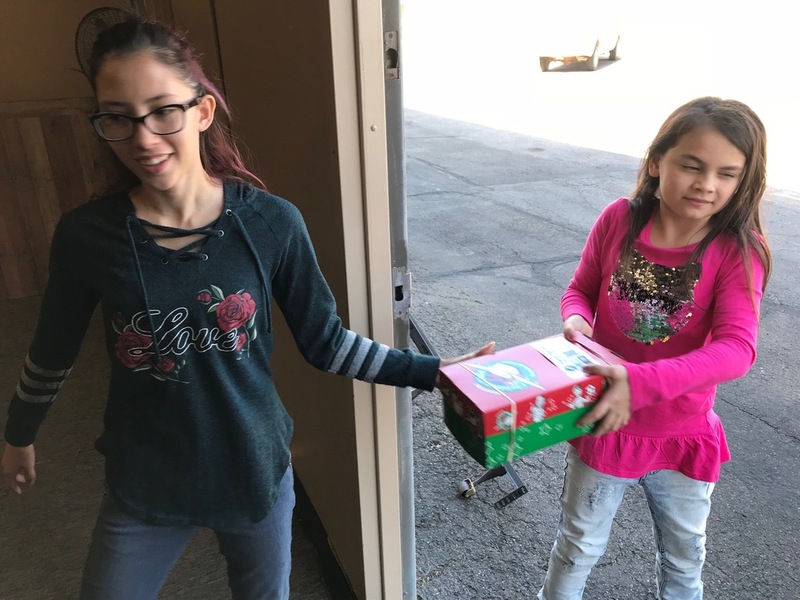 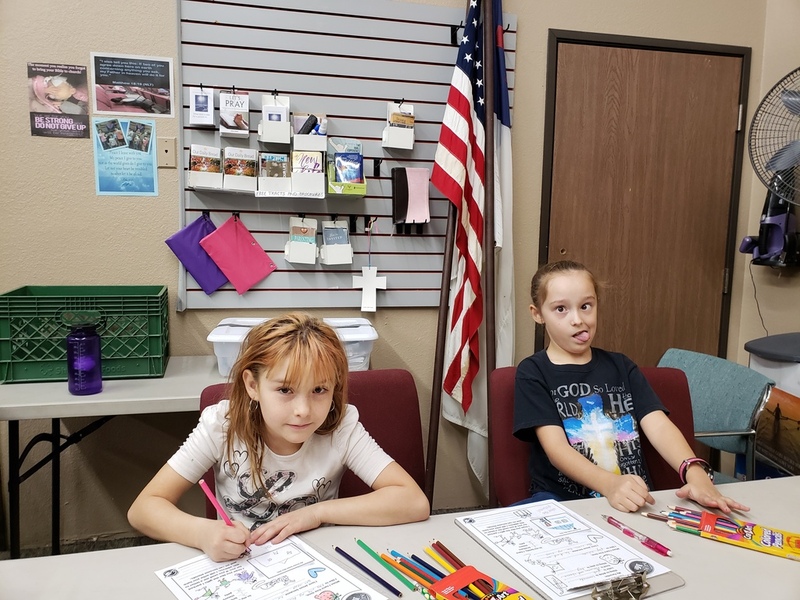 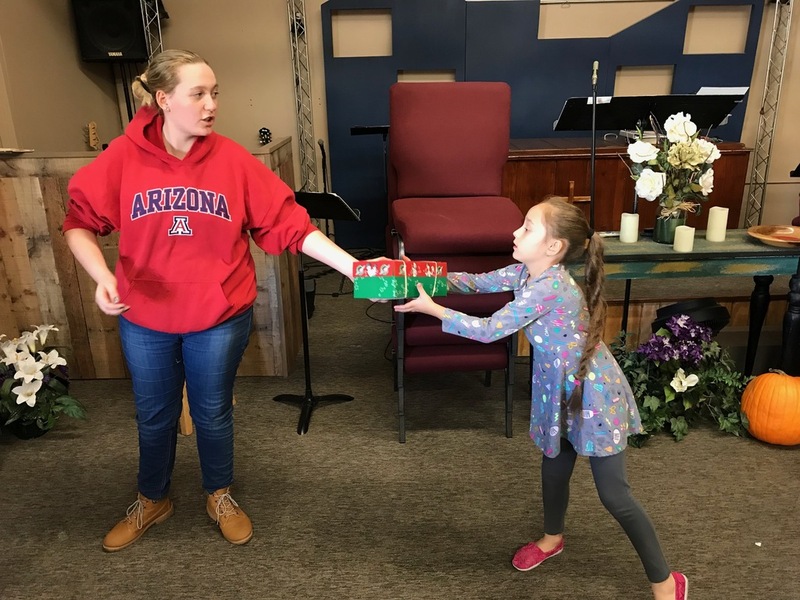 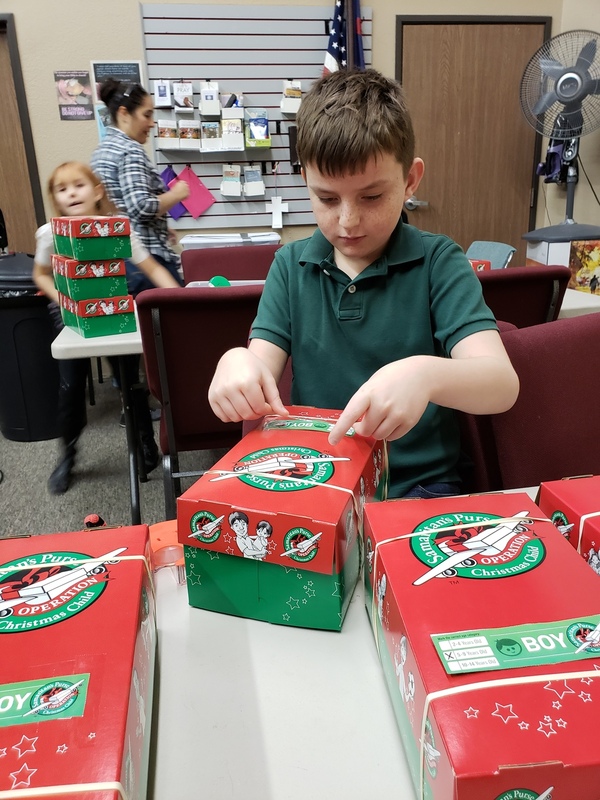 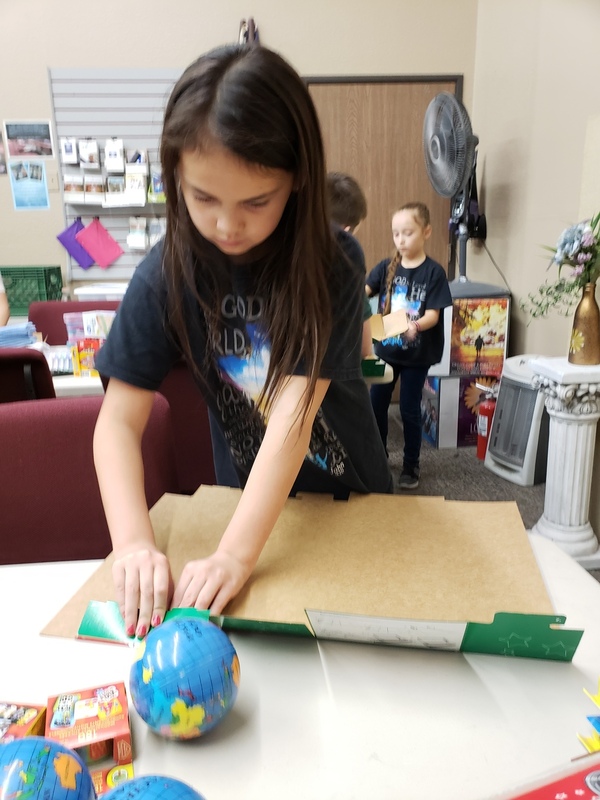 The Elementary grades brainstormed a supply list, went to the stores to purchase the items, and then returned to the church to compile the shoeboxes. 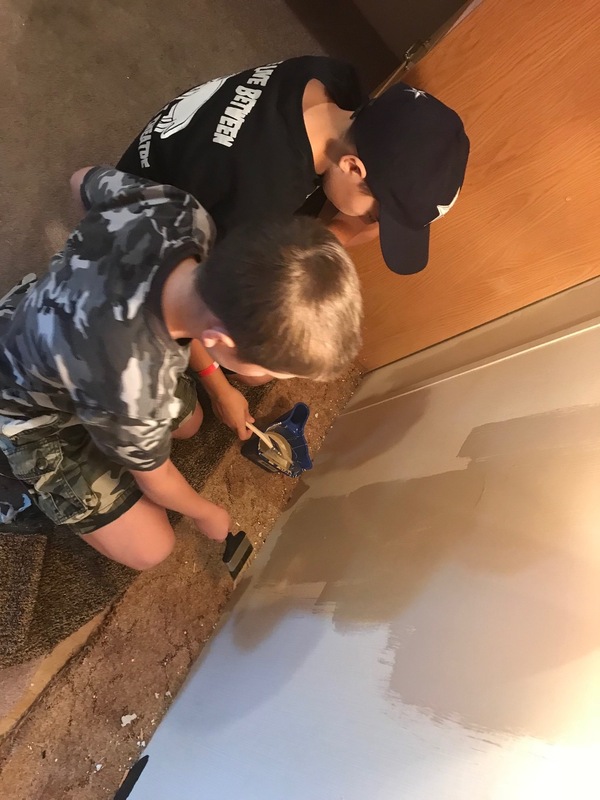 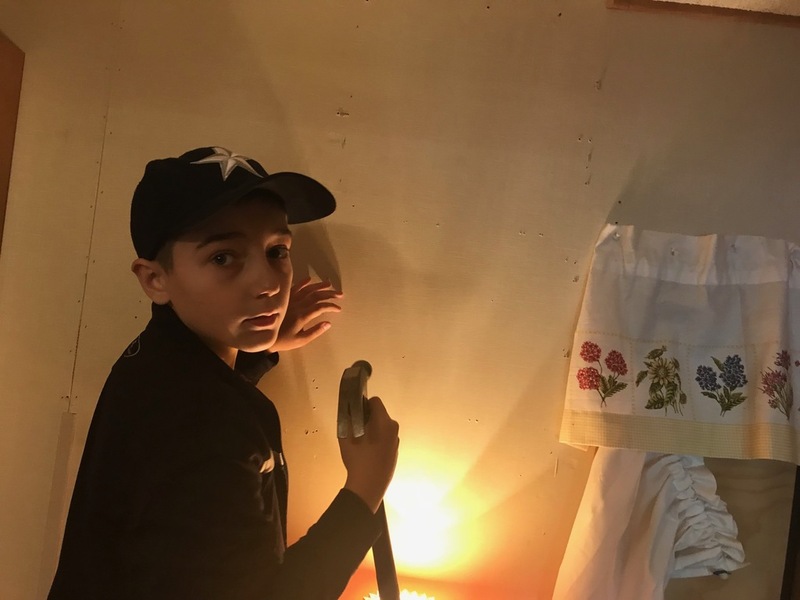 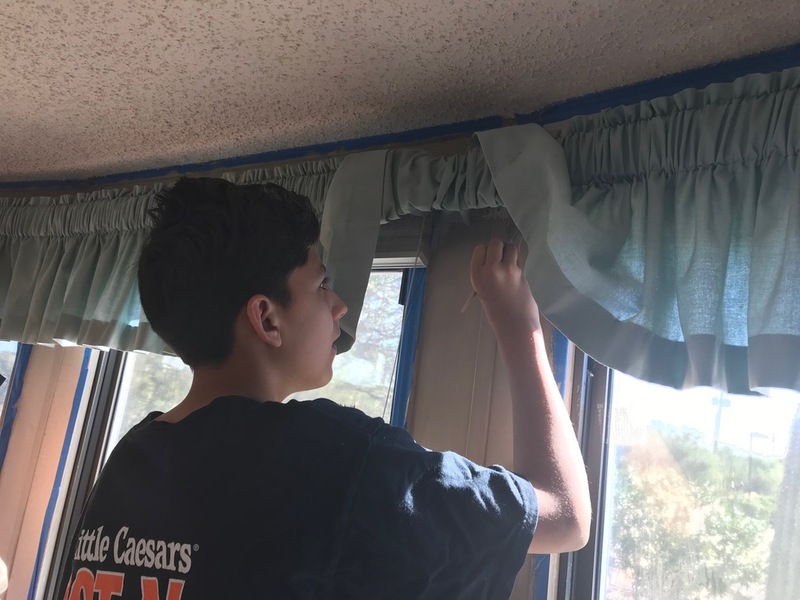 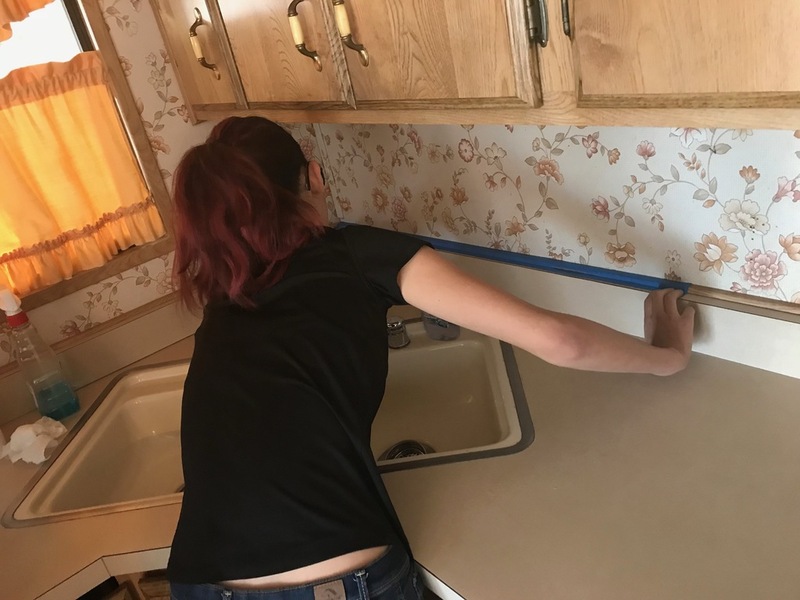 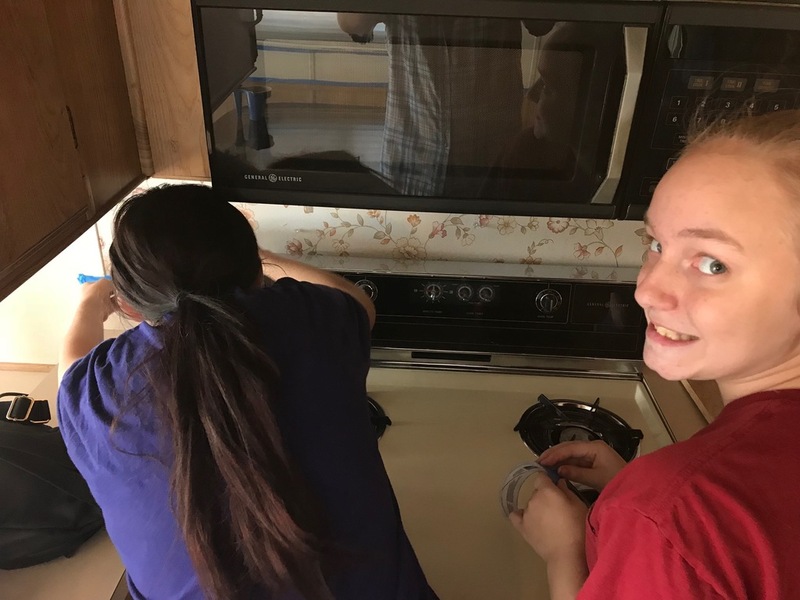 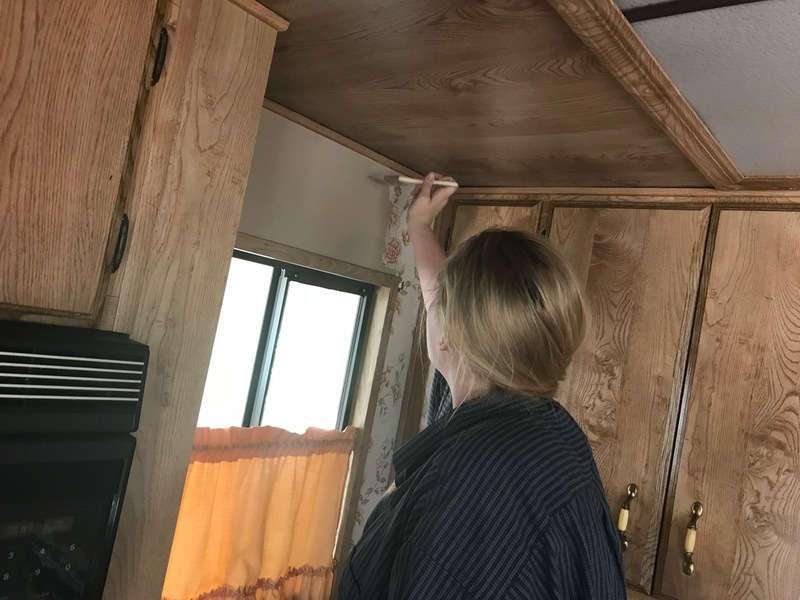 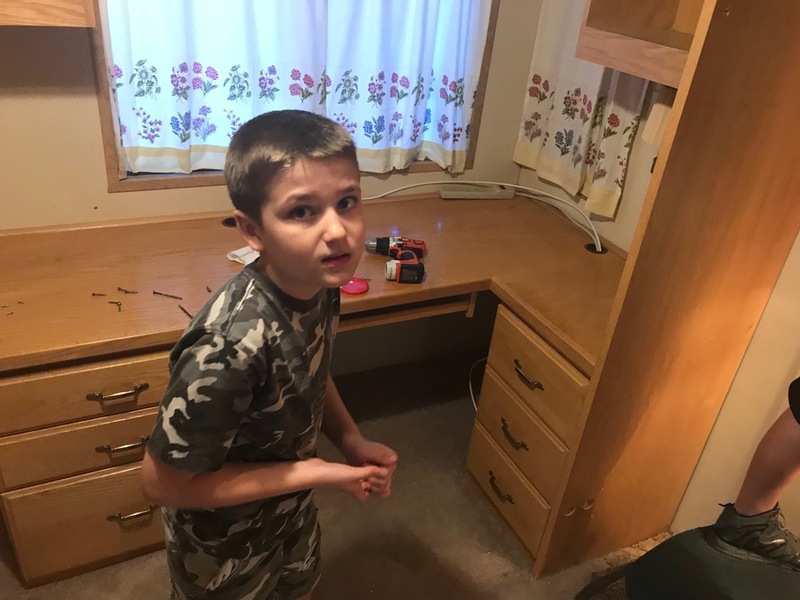 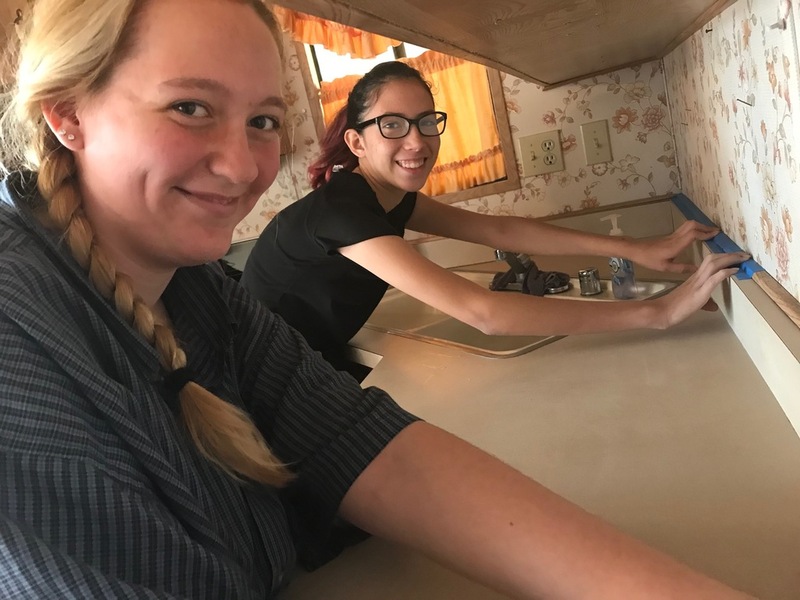 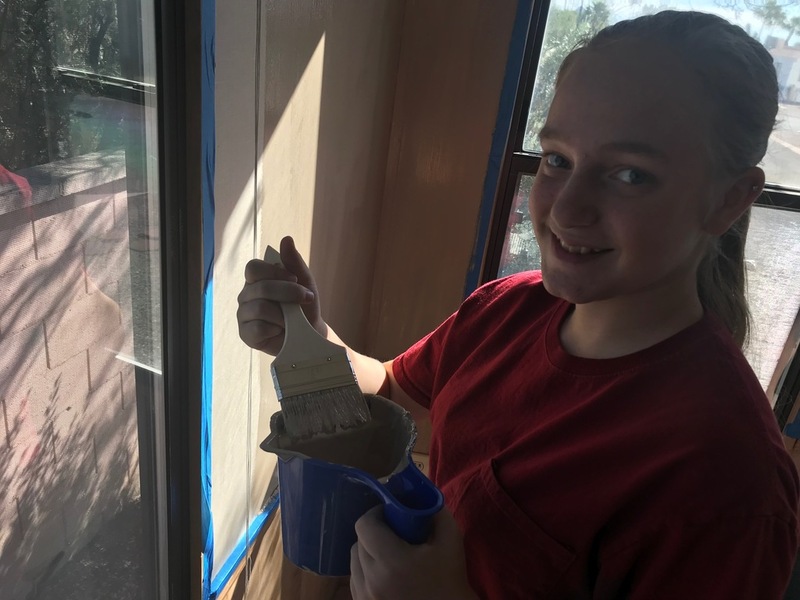 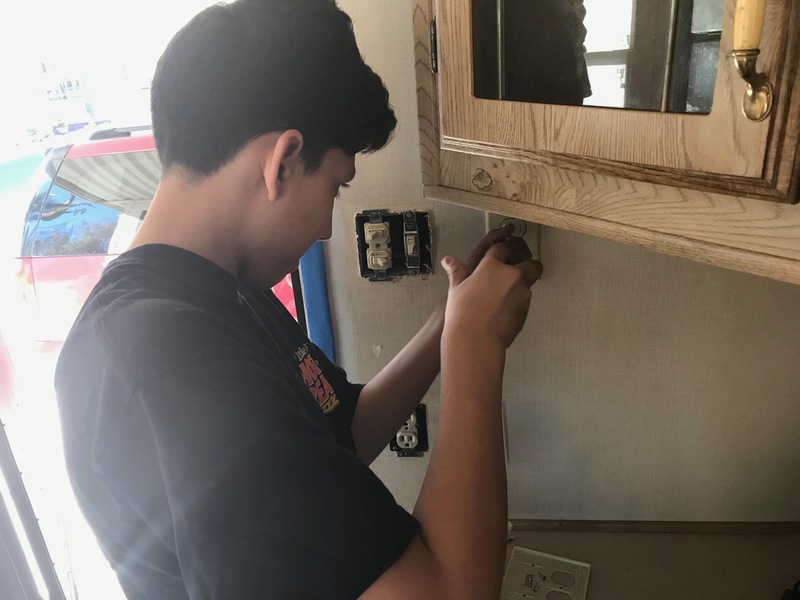 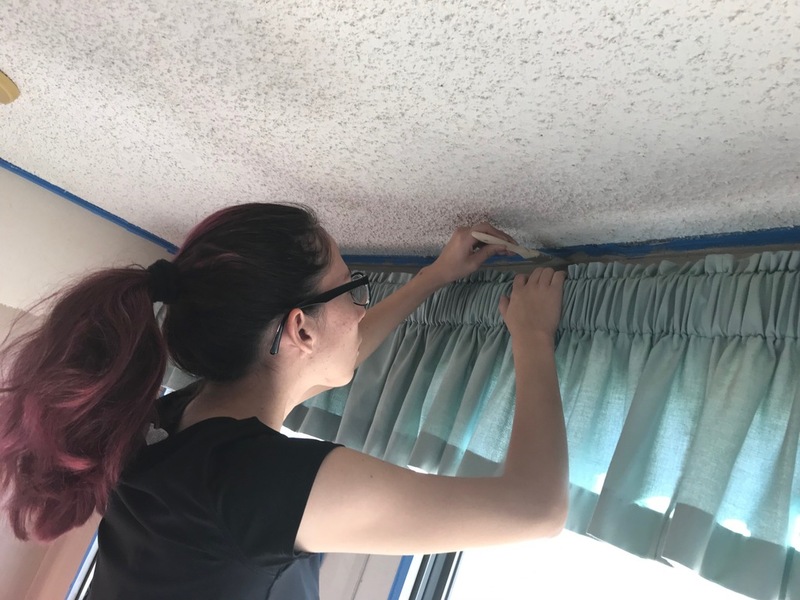 The Middle School and High School went to a house of a church member and did service ministries of painting and removal of shelving units. 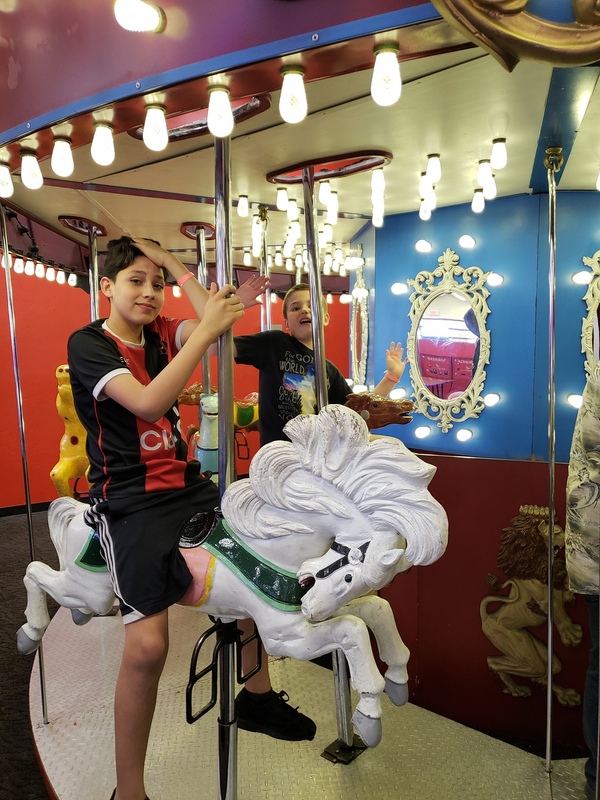 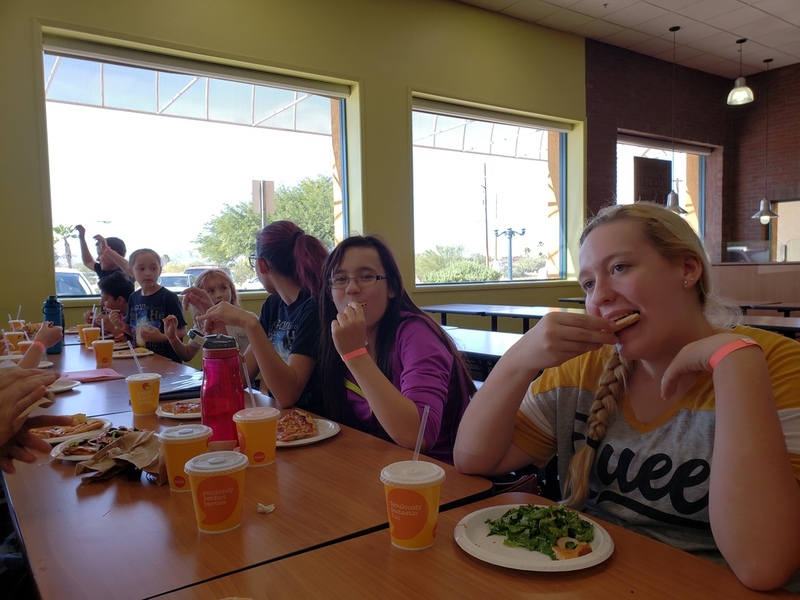 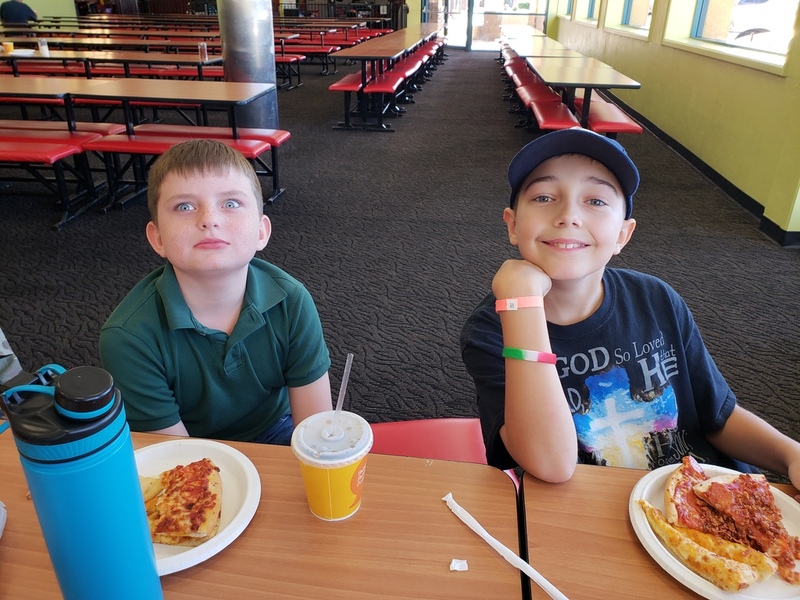 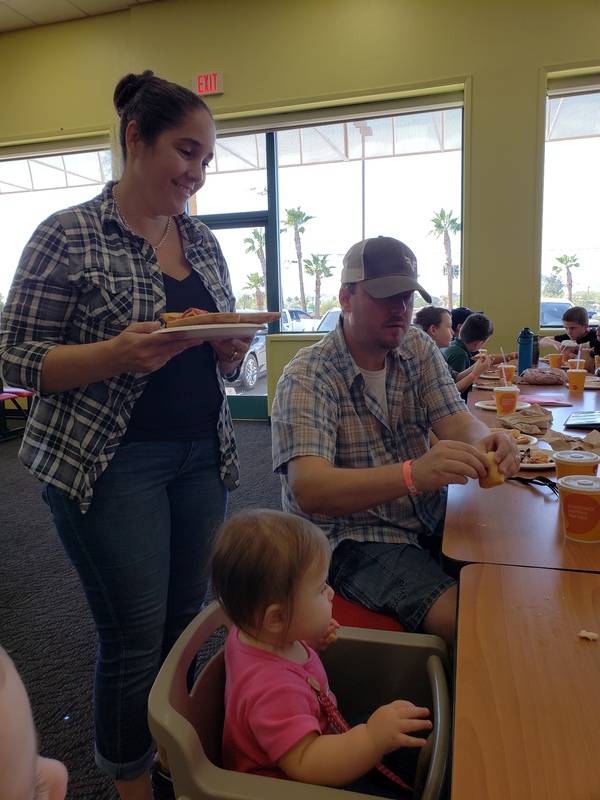 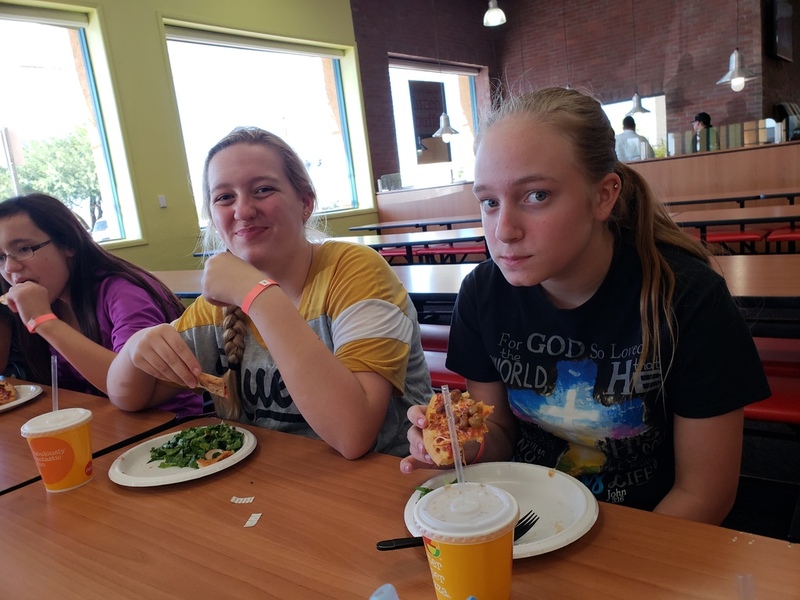 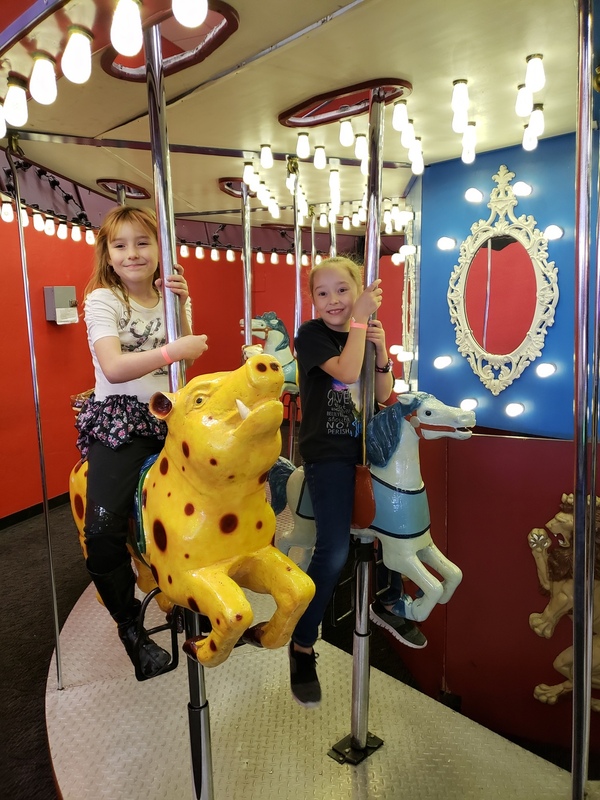 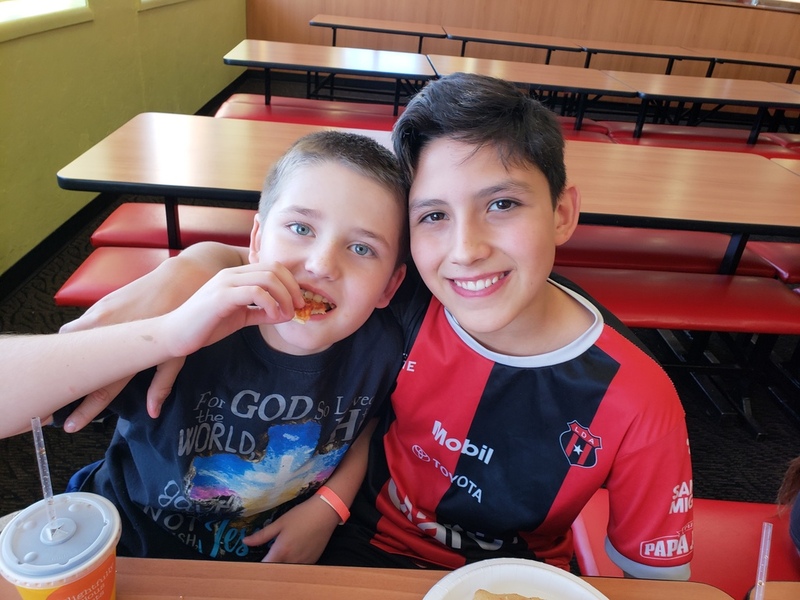 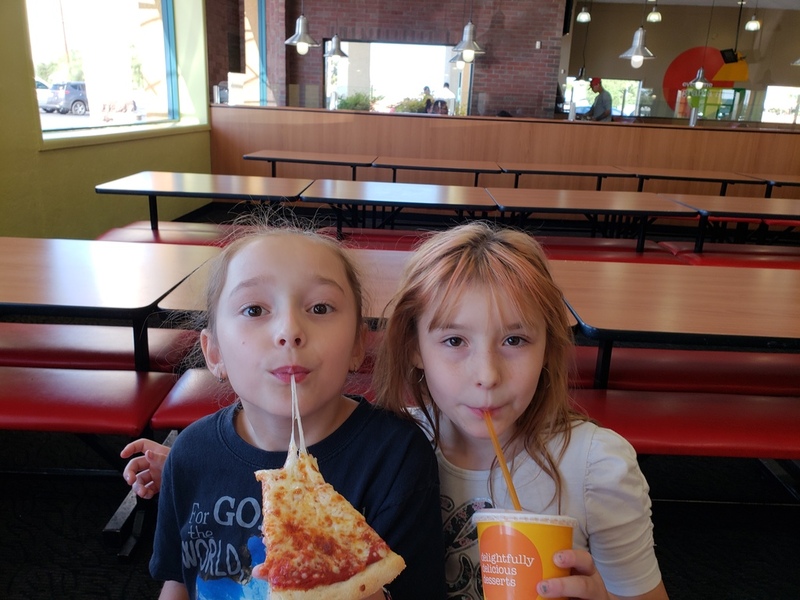 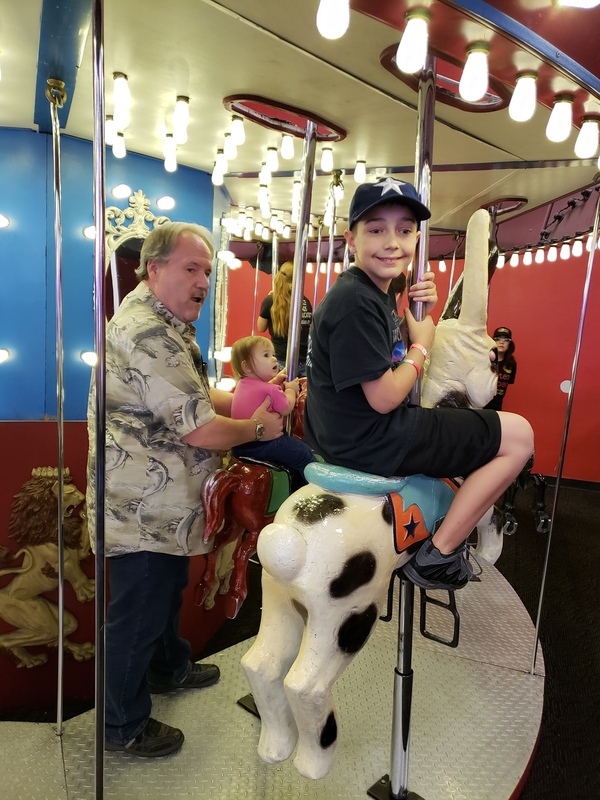 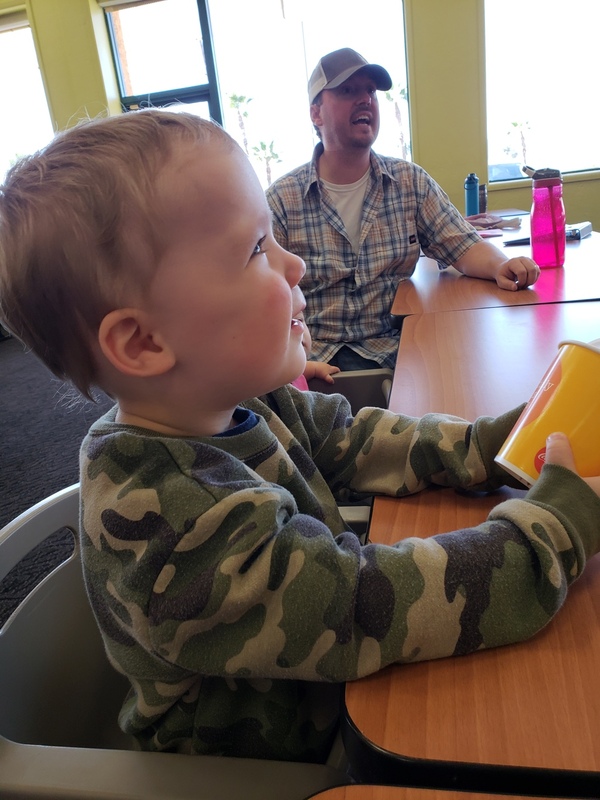 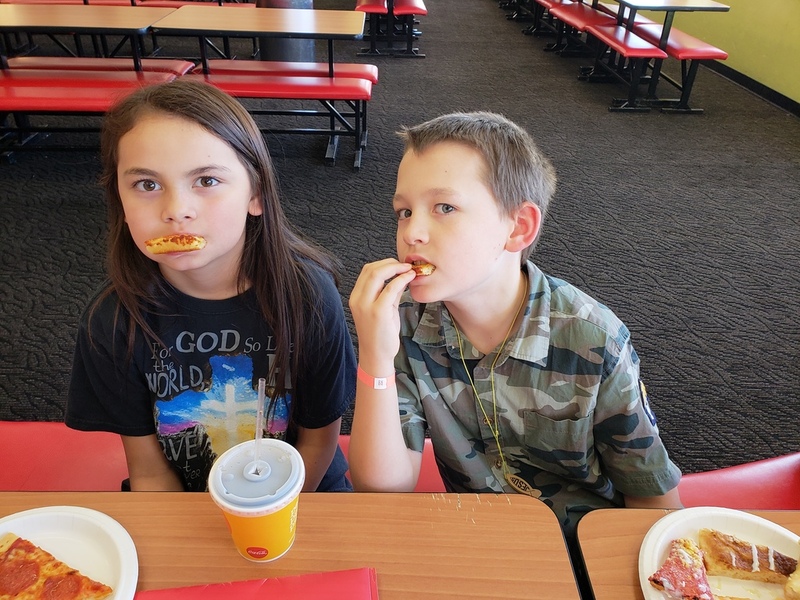 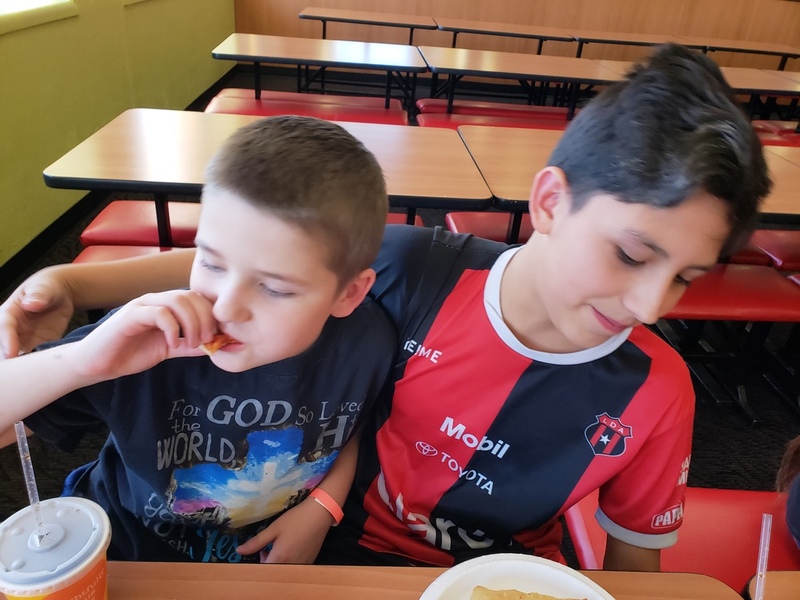 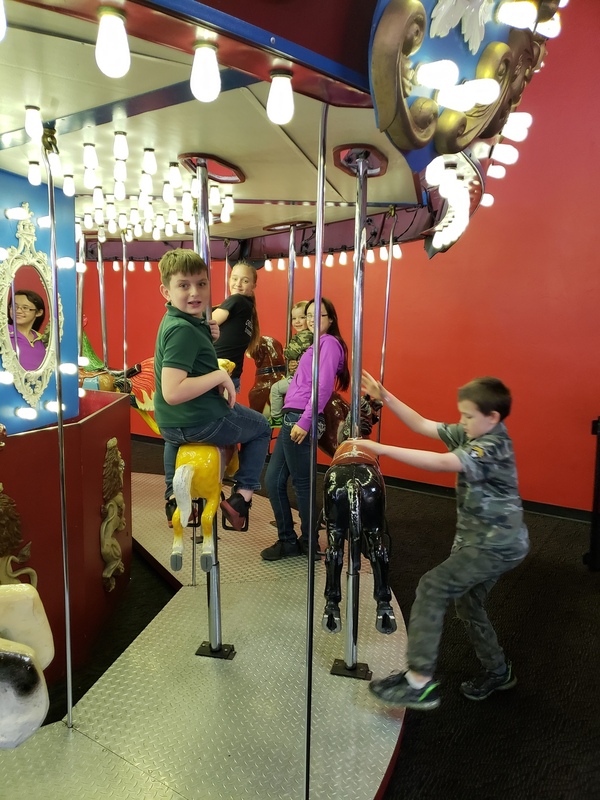 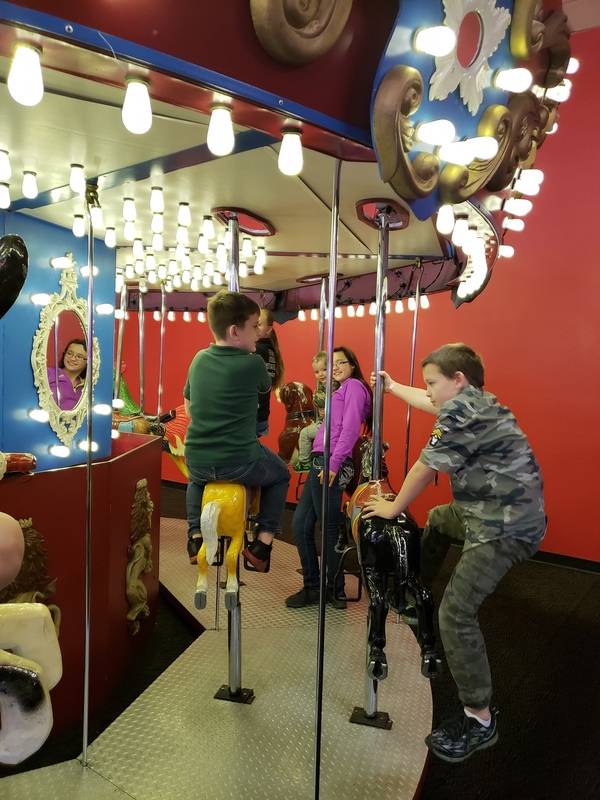 Both groups then met back at Peter Piper Pizza for lunch.